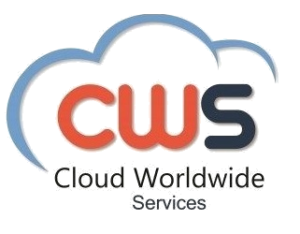 CWS is a company in full growth within the Software as a Service Market, developing custom platforms for cloud voice recording and other messaging interactions in communications market for compliance and security, that mainly helps Telco’s, banking and insurance institutions to comply with EU and International regulations. NET, C Sharp, ASP.NET MVC, WCF, C++. You should like to solve problems. Be able to communicate efficiently with your partners and with the customers technical teams. Basic knowledge of SQL and non- relational databases. VoIP, FoIP, protocolos SIP, RTP, SRTP y RTCP. Web Services (SOAP y REST), XML, JSON. Knowledge of AWS, OpenStack, Azure or Google Cloud. Get integrated in a multidisciplinary environment with (developers, AI specialists, data scientists, and QA engineers). Work Full-time job, permanent contract.